Just when we hear news that the 920 is coming next month, some photos from China have revealed another Lumia coming soon from Nokia, the Lumia 830. 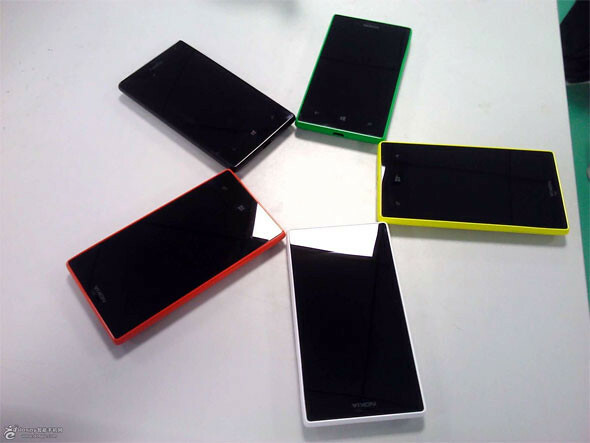 Seems like Nokia is adding green variant into the Lumia line of smartphones soon. From the photos, the hardware looks kinda like the HTX 8X and may have 4.3″ screen. 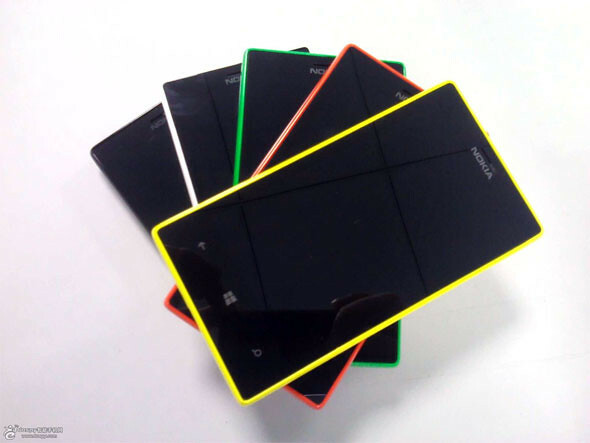 This may just run hand in hand with the Lumia 820. We are not sure what new features will the 830 be having but we will definitely keep a look out for more news. 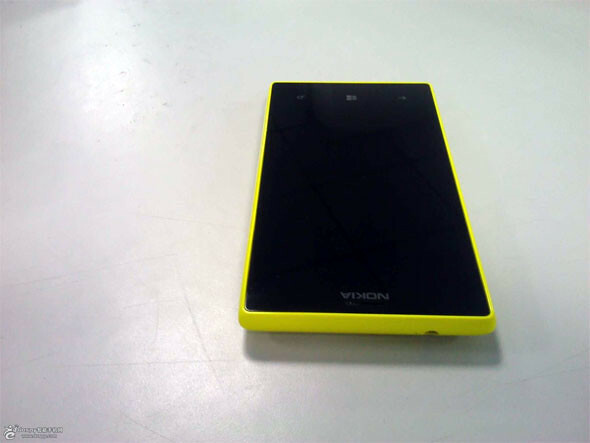 One Response to "LEAKED: Nokia Lumia 830 [Photos]"